Sega has officially released the Tokyo Game Show 2017 trailer for Yakuza: Online. The trailer was previously only available during their Tokyo Game Show 2017 live streams. Yakuza Online is the first title in the “New Yakuza Series” project, which will tell stories set in Kamurocho after the events of Yakuza 6: The Song of Life. 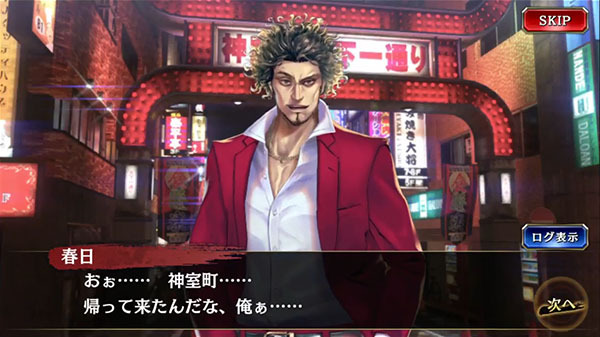 It stars protagonist Ichiban Kasuga, a Kamurocho-born yakuza returning to his hometown after 17 years in prison. Read more here. Yakuza Online will launch for PC, iOS, and Android in Japan in 2018.